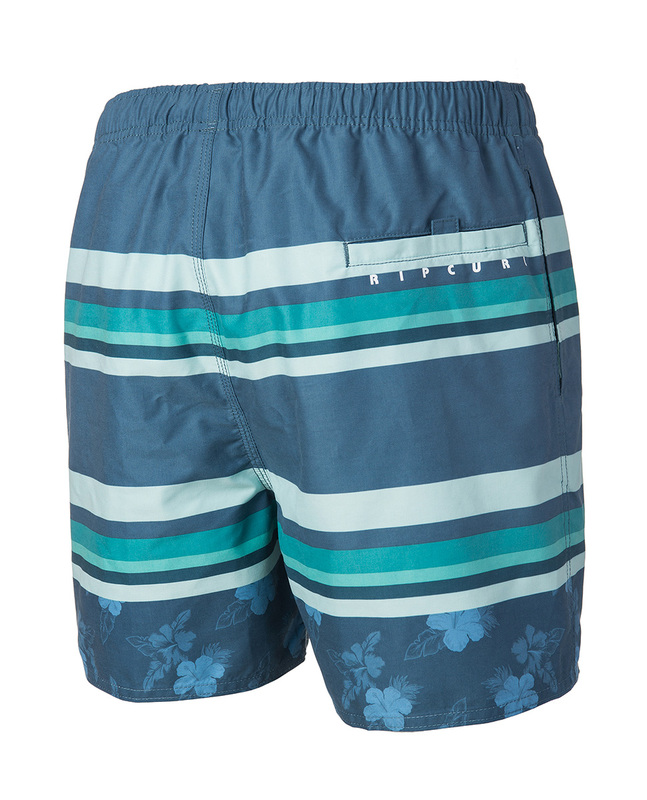 A highly effective classic, Rip Volley Range boardshort is a must-have for all fans who want to wear Rip Curl swimwear without breaking the bank. 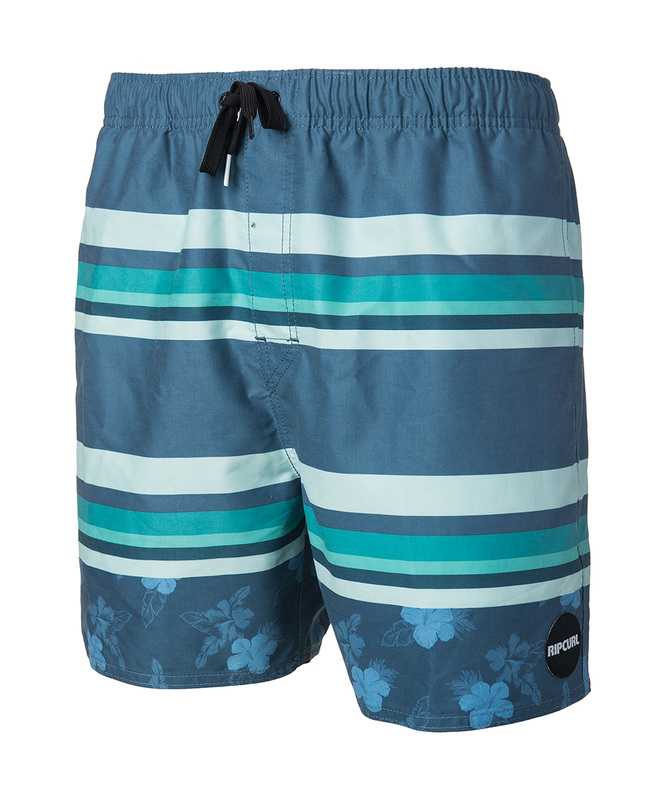 In terms of features, the boardshort measures 40.5cm long (mid-thigh), is mesh-lined and has a side pocket. These are the shorts you need to go from the city to the sea!